Alco Air provides air conditioning, heating and indoor air quality services to the residents of Hallsville, TX and the surrounding areas. We have a strong reputation of meeting our customers needs with ever repair, replacement or tune-up job we perform. Read our reviews and find out why your neighbors in Hallsville, TX call us first. Sidney came to our house after 8pm on a Friday night to fix our A/C issue so we would not have to go all weekend with no A/C in this almost 100 degree heat. He recommended a few options for us and discussed pricing options. He was great to work with! My family and I are are thankful that he went above and beyond what he had to do to make sure we were taken care of! I’m sure he had already had a long day but even at 10:30pm he was incredibly kind and pleasant. The job that he did and more importantly, the way in which he did that job, meant so much to us! Service visit went great! Friendly and knowledgeable. I have been very pleased with my energy efficient a/c unit. 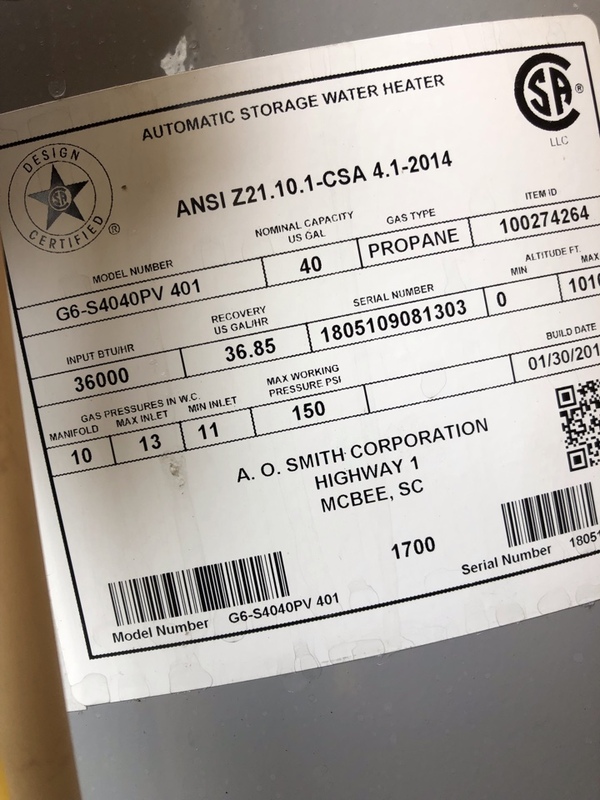 During scheduled semi annual maintenance done by Alco, a leak was detected in a welded connection & the unit was losing freon. Although we were his last appointment of the day, Sidney McKinney, stayed to ensure the repair was done properly. It was about 9:00 p.m. when he left! Long day for him, but so appreciated by us! Alco's service is always thorough & I highly recommend them & Sidney's work. Very nice technician. Explained in detail the problem with ac. Great tech service with both Ryan and Jill. Alco has awesome service. Alco Air is always professional and they do an excellent job. They are always courteous and helpful. Happy to do business with Alco Air. Excellent service. We are impressed with the friendliness and professionalism of the service manual. So happy with Alco air. I will definitely use your service for all of my A/C needs. We will also recommend you to our friends and family. Great as always. Service people are always so polite. I was very impressed with Andrew's respectful demeanor and listening ear. He fixed my unit quickly and was very knowledgeable. I would highly recommend them! Talked with me in terms that I could understand and answered questions satisfactorily. Performed spring tune up on air conditioner.